Are you a national organization implementing emergency nutrition programs? Can your programs use some help to boost quality or reach? Is there an assessment needed but you are worried about how to ensure it’s done well? Do you want to start integrating nutrition sensitive programming but can’t figure out how? This is the webinar for you! Join Andi Kendle, Tech RRT Program Manager and two of the Tech RRT Advisers who will explain how national organizations can access this technical resource to help improve the quality and reach of nutritional assessments and programs. This webinar will take place on Wednesday 8th August 2018 in English. Further sessions will be scheduled soon in French, Arabic, and Spanish. 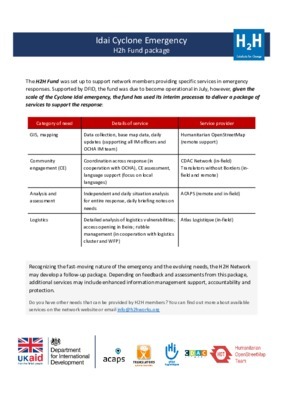 Background on the project: The Technical Rapid Response Team (Tech RRT) is a partnership between International Medical Corps, Save the Children and Action Against Hunger working in close collaboration with the Global Nutrition Cluster and UNICEF, funded by USAID/OFDA. 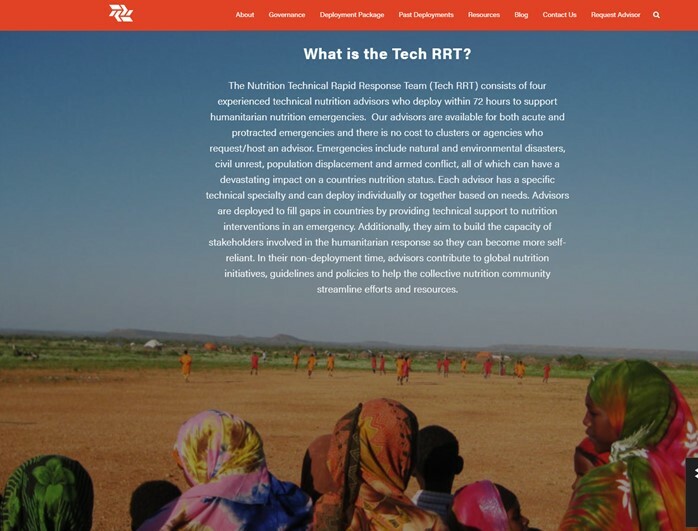 The purpose of the Tech RRT is to improve the quality of nutrition humanitarian response by deploying technical experts, providing remote support and building the capacity of nutrition partners while national capacity is overstretched or inexperienced in nutrition in emergencies. Remote access: Please register anytime before the event, to TechRRT2@internationalmedicalcorps.org to receive the link to our online platform. 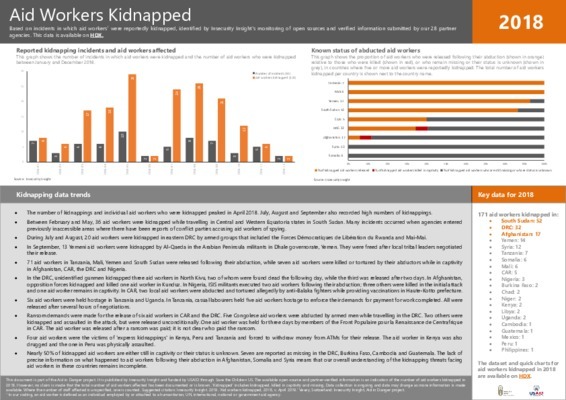 Online access is limited to the first 50 respondents. Please feel free to forward this to colleagues that could be interested in this event. The Tech RRT is comprised of nutrition experts in Infant and Young Child Feeding in Emergencies, Community-based Management of Acute Malnutrition and Assessment available for deployment to acute and protracted emergencies. In consortium with International Medical Corps, Save the Children and Action Against Hunger. Funded by OFDA. H2H News & Events, Standard Setting & Capacity Building.